Need Steel & Aluminium help? Not all Fabricators are the same! With Network Steel you get the added benefit that 23 years in the game brings to your project. Established in 1992 by 3 hands on working directors who are still running the business today, now employing a team of 60+ dedicated staff, working across 2 shifts to keep lead times to a minimum. 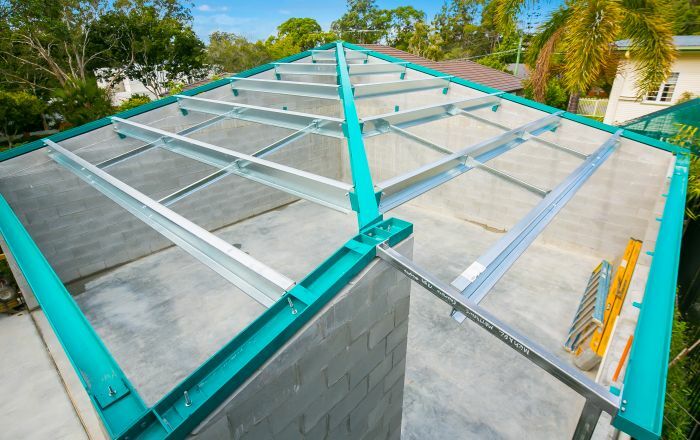 We are proudly renowned as Queensland’s most recognizable supplier of Structural Steel and Aluminium Metalwork products to this region’s most prominent builders of residential detached housing and multi-density unit/townhouse developments. With daily freight deliveries throughout Brisbane, Ipswich, Gold Coast and Sunshine Coast we have the whole South East Corner covered. Our key point of difference: The successful integration of structural steel into predominantly timber-framed residential dwellings, following it up with a complete range of aluminium metalwork products, creating a one-stop shop for residential builders. 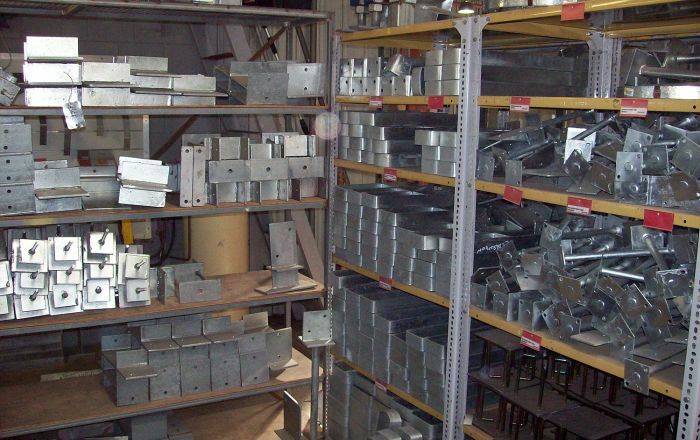 Network Steel takes the holistic approach, taking care of estimating from a plan, site measures, cad detailing, hot dip galvanizing, powder-coating, site welding and installation if required. This is all part of the way we use our wealth of experience to find solutions to solve your requirements, no matter how complex they may become. Structural Steel is playing an important role in residential housing construction because of its versatility and impressive span capabilities demanded in today’s large open plan living areas. It is also the backbone for architectural features such as rolled and cantilevered roof lines. In fact, structural steel that was once hidden away from view is fast becoming the main aesthetic feature in today’s modern designs. 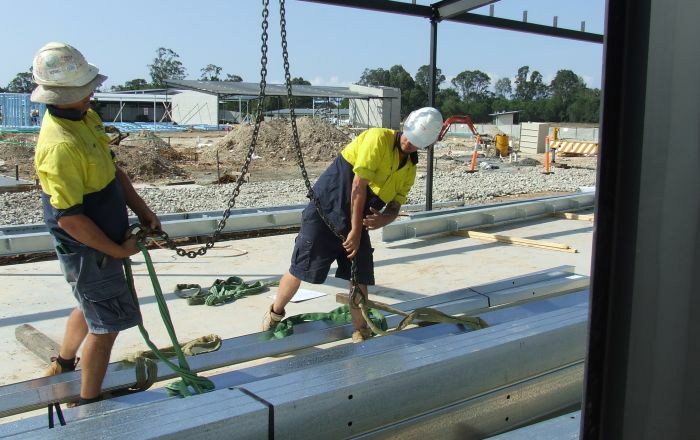 Whether you have a major project heavily laden with structural steel members, or simply require a couple of steel beams and a handful of steel posts or brackets, the team at Network Steel have the experience to fulfil your needs. 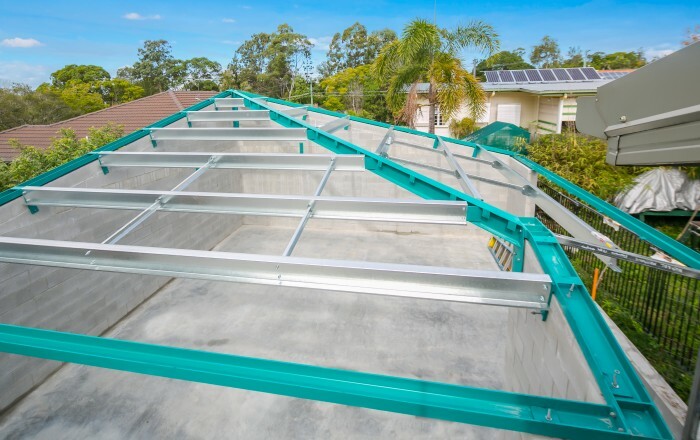 Also, don’t forget about our range of Aluminium Metalwork Products such as aluminium balustrades, louvre screens, privacy screens, bin and A/C unit enclosures, glass balustrade, awnings, gates fence panels (that are now available in Brisbane, Gold Coast and Sunshine Coast) and so much more! All site measured, cad detailed, powder coated and installed to a high standard of quality, it’s a great way to finish off any project. Much our success can be accredited to our great team, many of whom started with us as young cadets and now hold positions of great responsibility within our business. Network Steel continues to employ young apprentices and clerical juniors who inject great enthusiasm into our business. 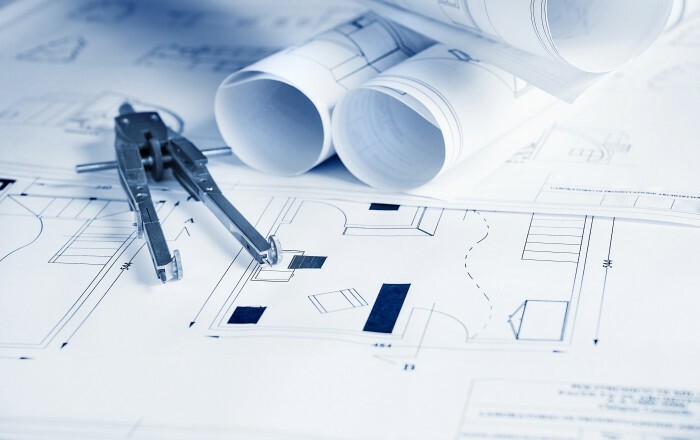 Contact one of our friendly team members to find out more about how we can help your next project. Alternatively, our full catalogue of products and services is available to download. Whether you need a couple of aluminium louvre screens on a house or a whole package of aluminium balustrades and privacy screens on an entire townhouse development, our range of aluminium products and emphasis on quality makes us the right choice. 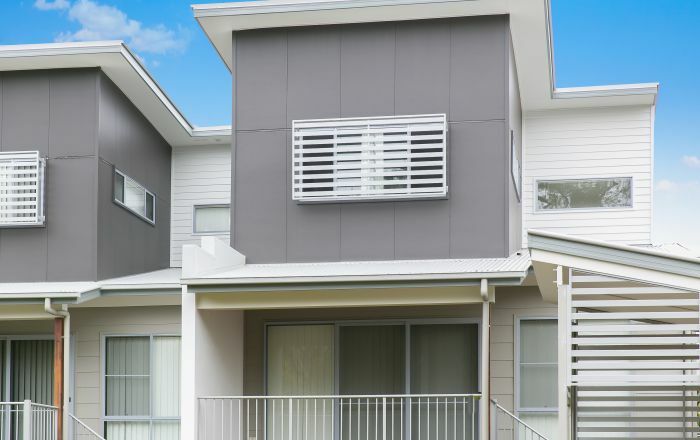 Network Steel & Aluminium specialise in multi-density townhouse and unit developments, expert advice and service provides the successful integration of structural steel into timber (or steel stud) framed dwellings, followed up with a complete package of aluminium balustrades, screens and fencing products. When it comes to multi-density, Network Steel & Aluminium has it covered inside and out. Network Steel is now proudly recognizable as the “Home of the Green Beam”. Our new green steel beams are without a doubt ‘outstanding in the field’ bringing to the industry a superior product that raises the standard of protective coatings, with the application of an industrial strength ‘anticorrosive enamel paint’ that is applied in our state of the art vacuum spray booth. A distinctive green beam that guarantees you have purchased a quality product.